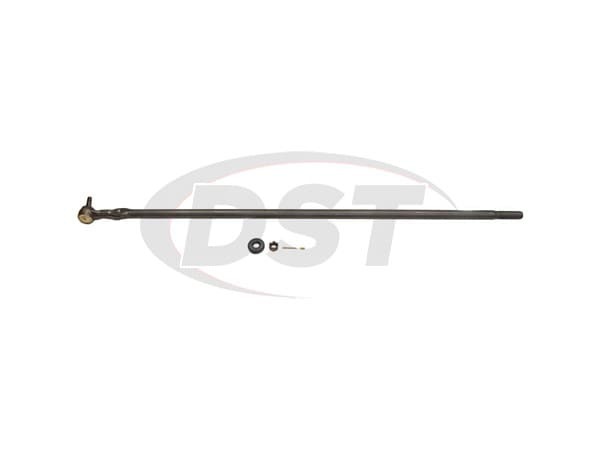 If I replace the front tie rods with part numbers DS893 for the left and ES2011R which tie rod adjuster would I need to use? it does not appear that either tie rod comes with the adjuster. 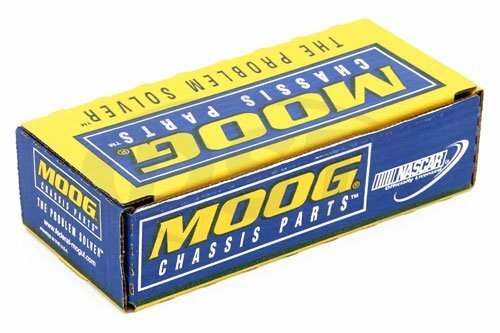 Moog tie rods do not come with adjusting sleeves. Moog does not make the adjusting sleeve for the left and right tie rod adjusting sleeve.